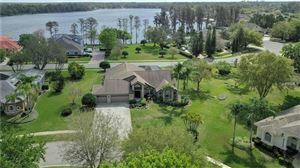 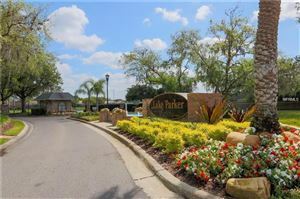 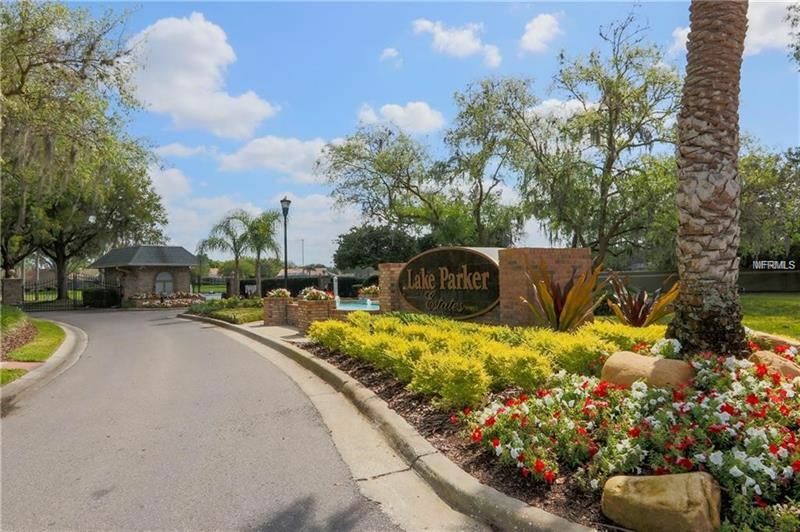 HUGE Price Reduction Nestled in the gorgeously gated community of Lake Parker Estates this home is sitting on just over ½ an acre lot with expansive views of the 97 acre ski lake, Lake Ann. 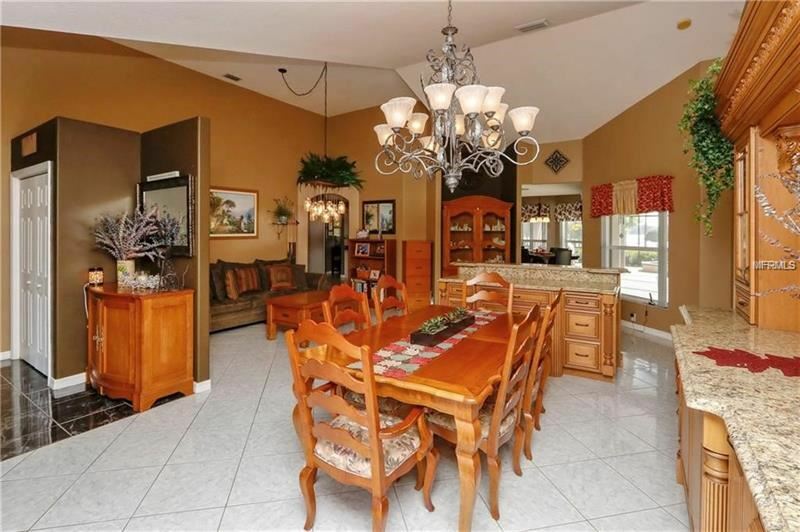 Enter the home into the expansive formal living and dining rooms. 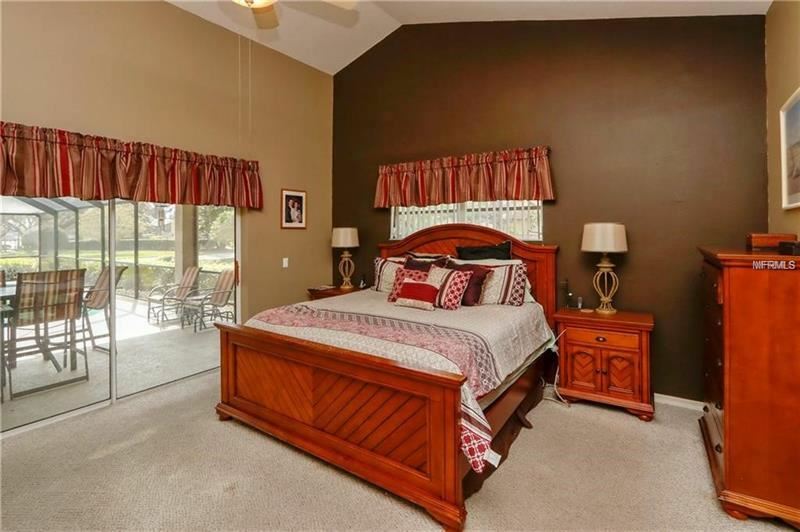 Your master suite is to the right which features sliders out to the pool which also capture the beautiful view of Lake Ann. 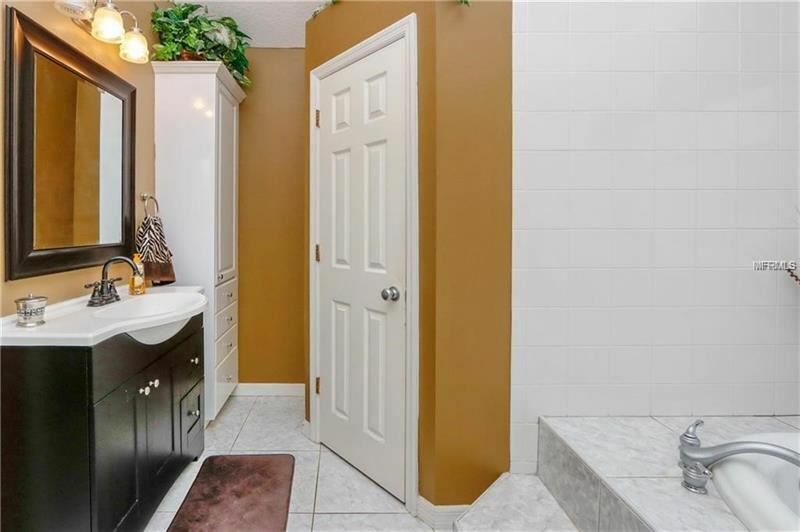 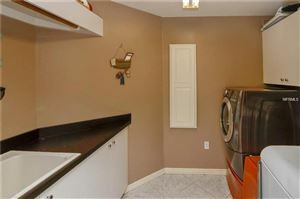 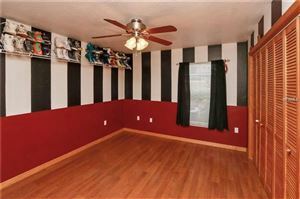 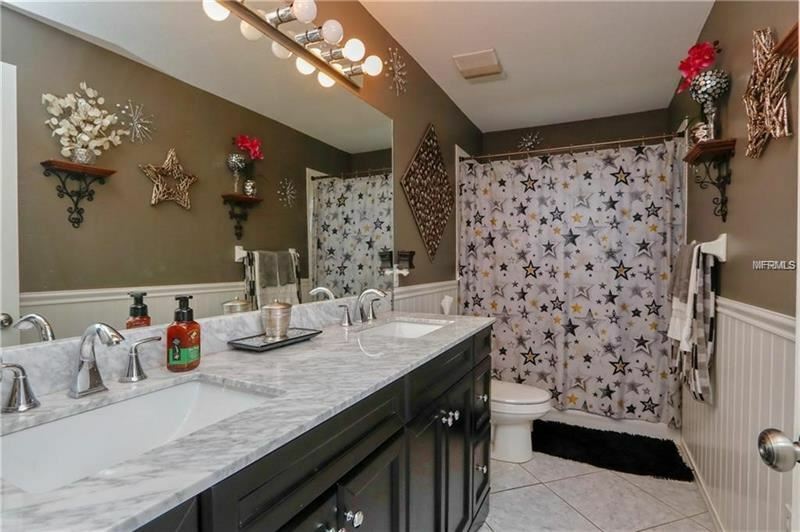 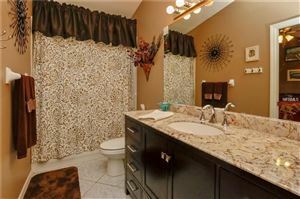 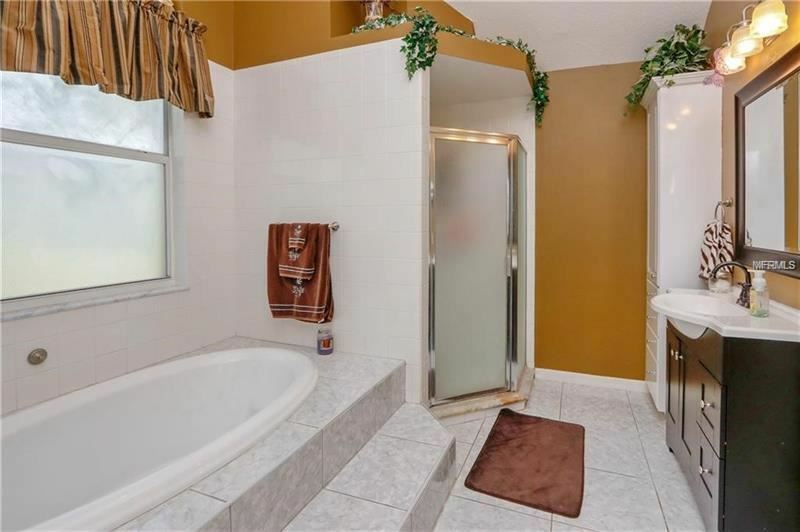 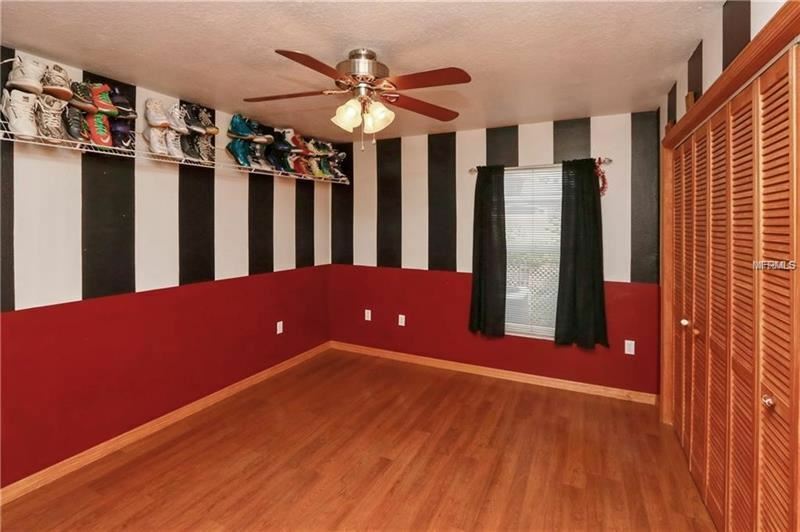 In the master bath you will find updated his and hers vanities and sinks with two storage cabinets. 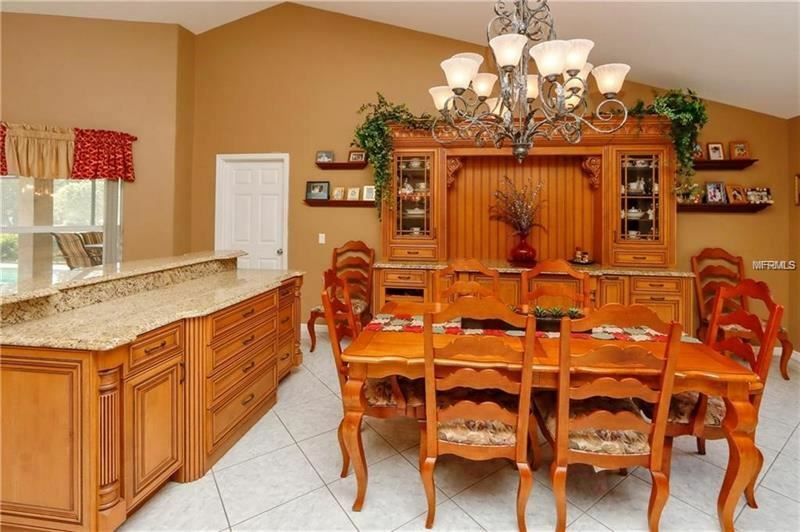 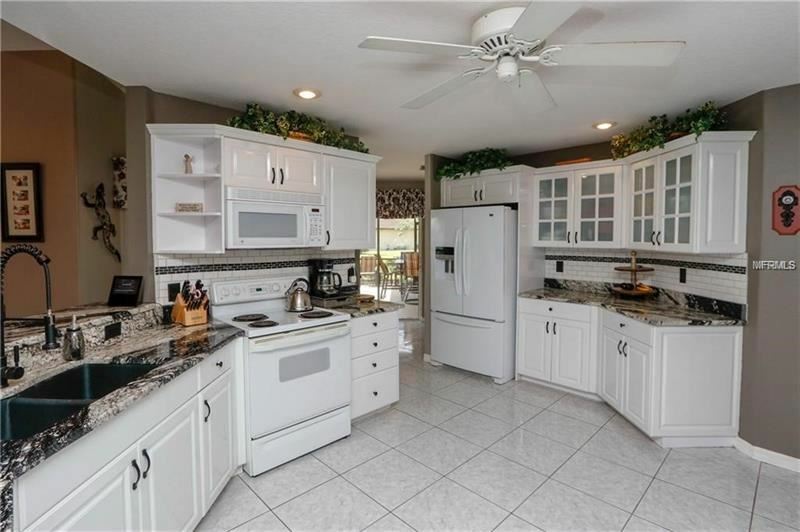 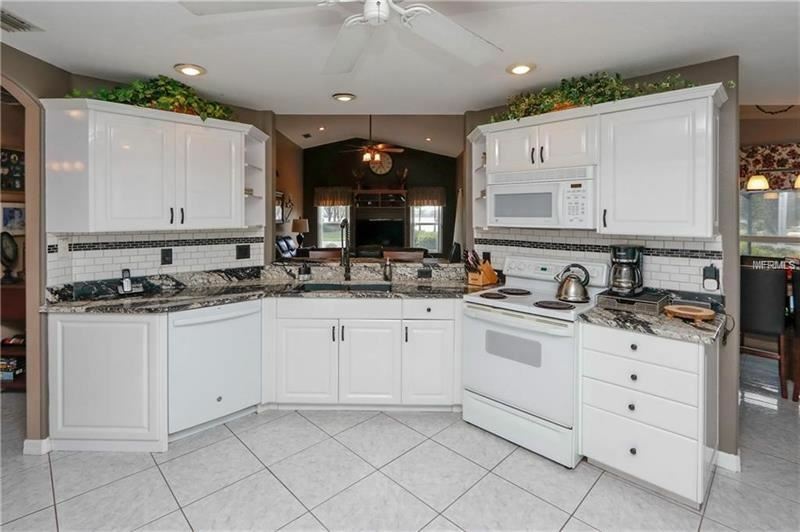 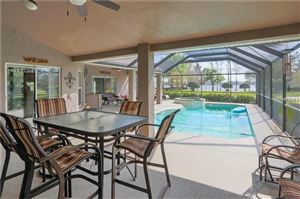 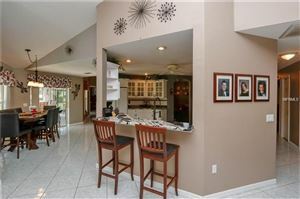 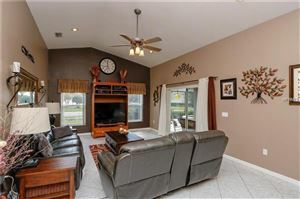 As you enter the kitchen you have an eat in area with views of the pool and the Lake. The kitchen boasts neutral white cabinets with upgraded granite counters with an open high bar so you can be involved with friends and family in the great room. 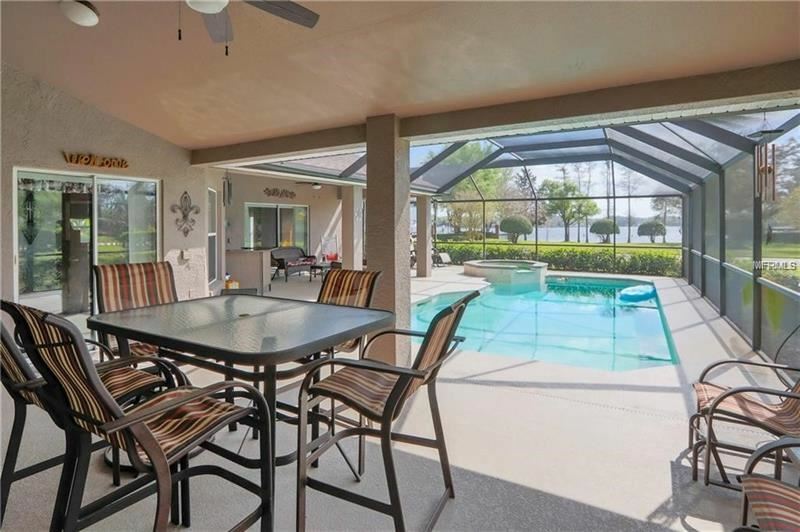 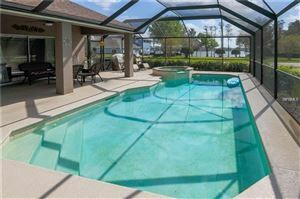 With sliders and windows throughout the kitchen and great room you have captivating views of the Lake and pool from everywhere. 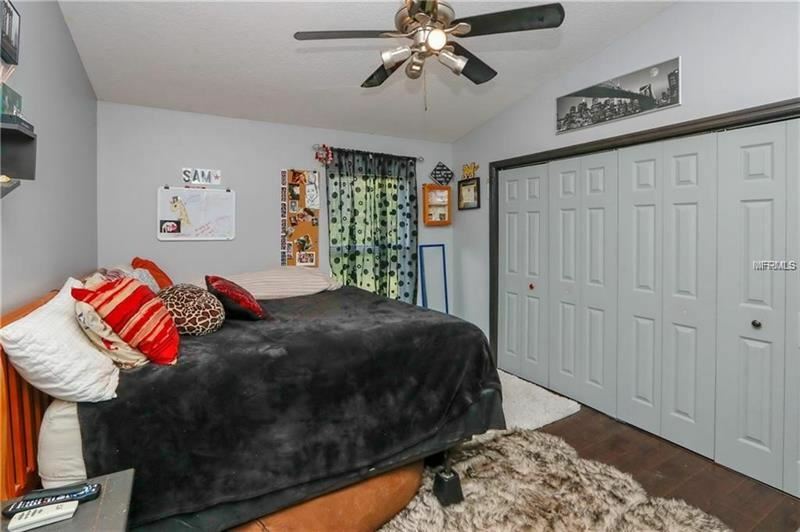 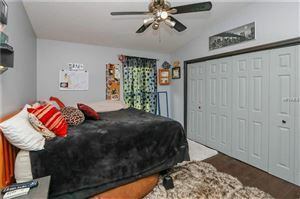 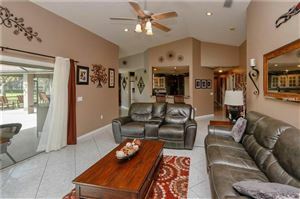 Off of the great room you will find one bedroom suite with its own bath, and two more bedroom that share the 3rd bath with the laundry room that includes a built in sink on your way out to the garage. 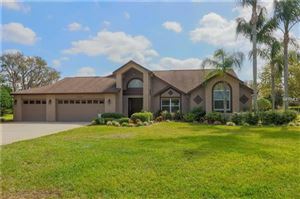 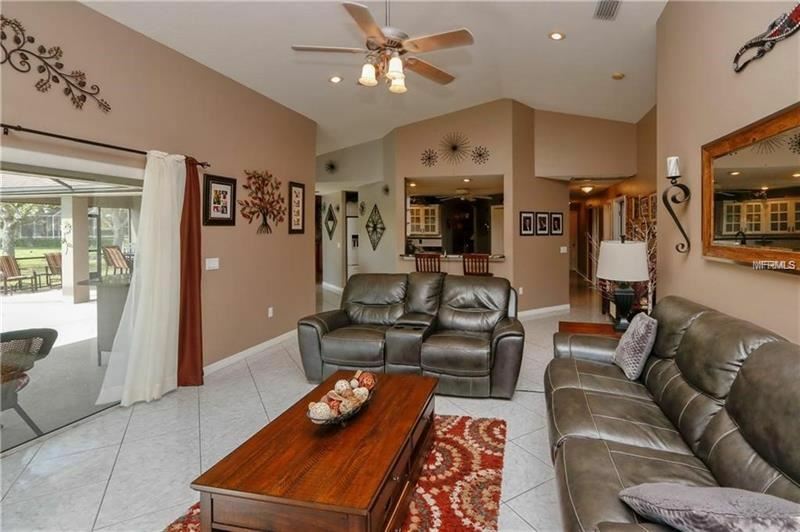 This beautiful home has plenty of space for the entire family inside and out. 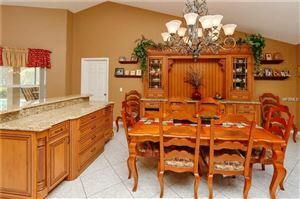 This home also qualifies for a USDA loan which offer 100% financing. 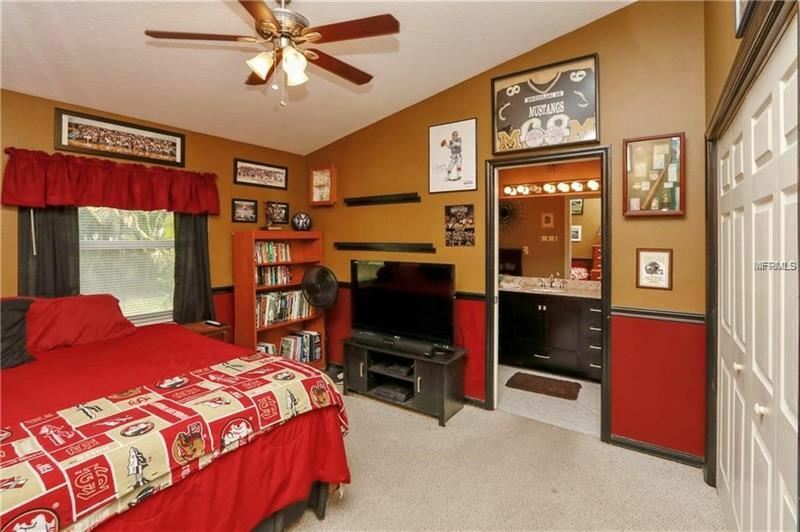 $2,106 would be your approximate monthly principal and interest payment.